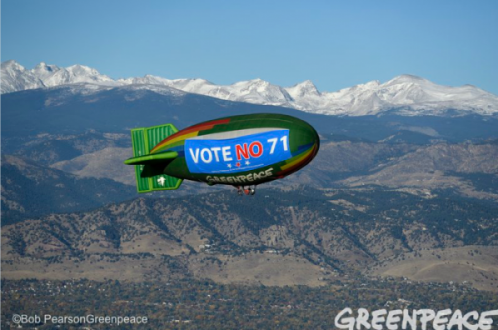 Summary: Colorado’s Raise the Bar initiative (Amendment 71), approved overwhelmingly by voters in the state of Colorado in November of 2016, is a prime example of a major statewide ballot initiative run by EIS and the firm’s ability to build broad and bipartisan coalitions to pass groundbreaking reforms opposed by powerful interests. The initiative, which would make it significantly more difficult to amend the Colorado’s constitution at the ballot box, was as important a reform as it was fraught with political peril. It had failed previously at the ballot box and had an array of well-funded special interest organizations opposing its passage. 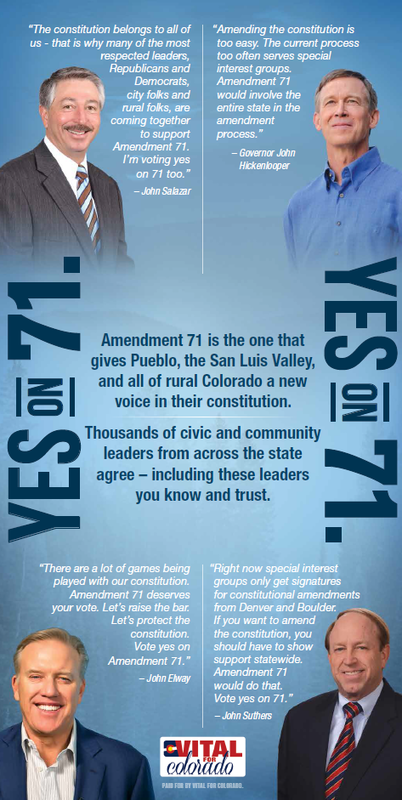 Colorado’s constitution had been constantly bombarded by special interest initiatives over the years, which were harming the state’s economic competitiveness and had turned the constitutional amendment process into a political laboratory for national special interest groups to test their messages and agenda. Coalition Development: The business community and a bipartisan cast of good government proponents rallied behind the Raise the Bar measure, but the political challenge of winning voter approval for the measure was conspicuous – convincing voters in a state with deep ties to the initiative process to limit those initiative rights was on its face a tough sell. Compounding the challenge was the fact that a web of deep-pocketed special interest groups and consultants who were part of a cottage industry of constitutional amendment proponents would spend millions to try to defeat the measure. Messaging: Our messaging strategy was built along three goals. 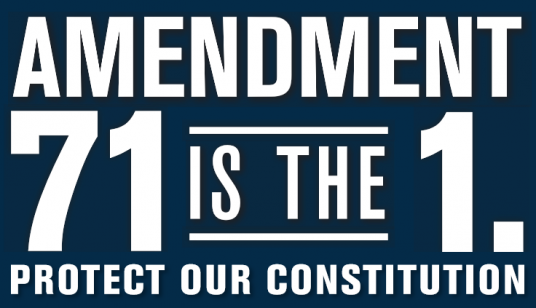 First was to establish a clear view of the problem – that special interest groups were taking advantage of our easy rules for constitutional change, and that the measures these interest groups touted threatened core rights. Far from being at war with the rights of citizens, our measure would “raise the bar” and protect the rights of citizens from the games and gimmicks of special interests. After using exhaustive survey research to ascertain the most popular spokespersons for this message, we deployed a slew of respected local messengers to make the case for the problem – on Denver broadcast TV were current and former mayors of Denver, in Colorado Springs it was the former Attorney General and current mayor, and on the Western Slope it was the head of the largest regional economic development council making the case. The use of respected local voices helped insulate us from the unfair, but expected, criticism that our measure was the handiwork of Denver plutocrats and wealthy corporate types. Second, our goal was to galvanize voters outside of the Denver and Boulder areas around the idea that the relatively low bar on constitutional change gave too much say to the state’s urban centers. Survey research showed this message resonated all across the state, with even many voters in Denver and Boulder acknowledging the imbalance. Our electoral goal was to run-up the score outside of Denver and Boulder. Here again, we deployed respected local voices on out-state broadcast, cable, radio and digital with a very simple message – Denver and Boulder have too much power. Lastly, in the final weeks of the election, Raise the Bar and allied organizations flooded the airwaves with TV ads driving core themes that were carried by the most popular names in Colorado. 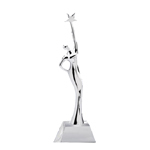 Thirty-second ads featuring Governor John Hickenlooper and Broncos legend John Elway, led with an aspirational sixty-second spot that featured the most respected female leaders from across the state, carried our campaign to the finish line with a compelling, memorable final push. Outcome: In the end, the campaign defied expectations and all of the public polling, which showed the race as too close to call. The measure won in 60 of 64 counties, and carried over 56% of the vote. 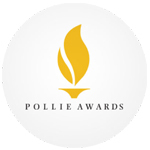 The campaign won multiple industry awards, including a “Best Logo & Branding for a Statewide Campaign” Reed Award and a Gold Pollie for “Best Use of Social Pressure” in a direct mail piece. 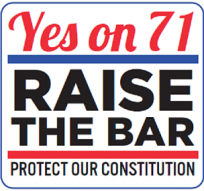 Where other efforts had failed, EIS led the Raise the Bar campaign to a sweeping victory that has fundamentally transformed the Colorado constitution process and created a far more stable political system for businesses to grow and flourish where the voice of the entire state must weigh to amend the state constitution.